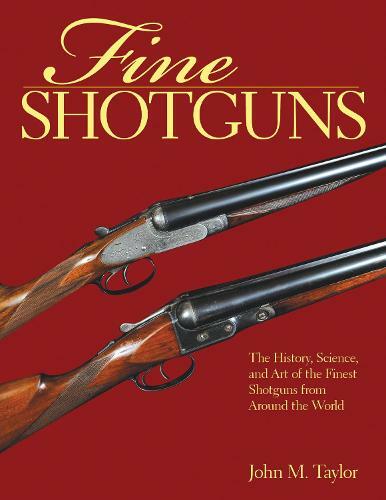 In Fine Shotguns, expert John M. Taylor offers a global view of shotguns using photographs and descriptions of guns from the United States, Britain, Germany, Austria, France, Spain, and Italy. Here are all types of shotguns: single barrel, double barrel, combination guns, hammer shotguns, paired shotguns, special-use guns, small-bore shotguns, shotgun stocks or shotguns with metal finishes, and bespoke shotguns. This all encompassing guide includes sections on how to care for and storage your weapon, what accessories are available for your model, and how to choose the perfect traveling case.